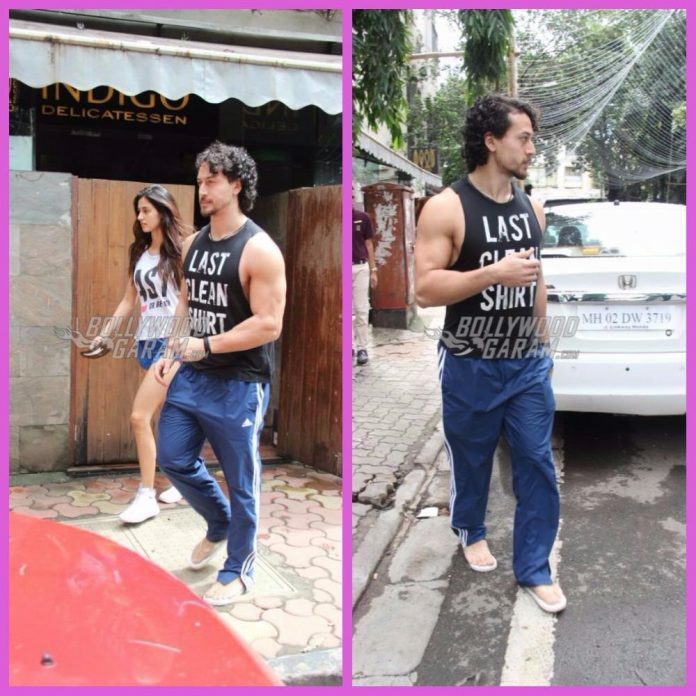 Tiger Shroff and Disha Patani might have constantly denied about being in a relationship, but their frequent outings indicate something else. The young actors were photographed outside a restaurant in Mumbai on September 1, 2017. Tiger and Disha were seen coming out of a restaurant and walked towards their car. 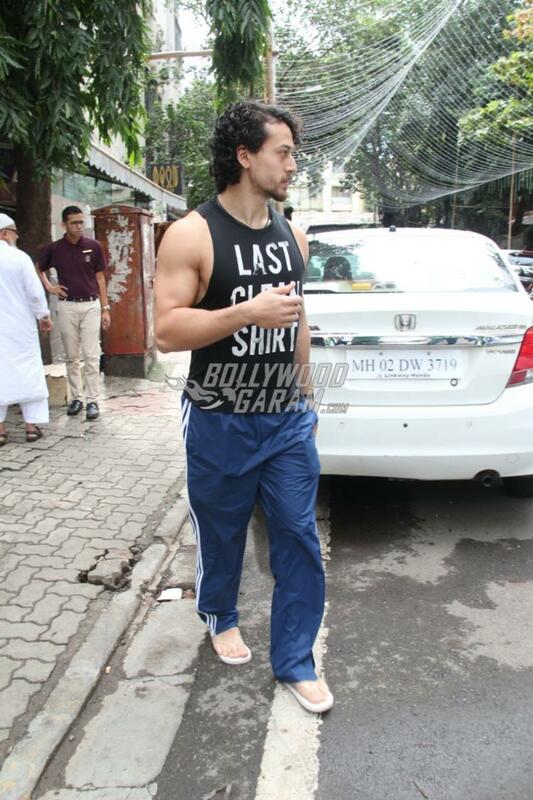 Disha looked cute in blue shorts and a white tank top while Tiger was seen in a blue track pant and a black vest. 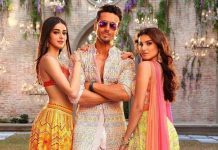 Tiger and Disha have been paired in the upcoming film Baaghi 2, which is the sequel of the film Baaghi which had Shraddha Kapoor in the female lead role. 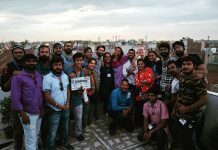 Disha had earlier spoken about working with Tiger and said, “Ya, we are great friends, we are very comfortable with each other and it is not like work, it is like we’re doing something new, and we both are very competitive. We always try to do our best and be a team.” Whatever their relationship status is, the two look gorgeous together and make a great pair.